Established in 1999. The POD team provides services for art and object collection storage, packing, relocation, loans, transport and exhibition. At Pod, our approach to crate construction, packing materials and methodology is based on years of experience. Pod fabricates and provides a flexible range of display solutions to maximize the visual impact of your exhibition. What is the cost of a frank showcase?  The frank showcase system is both highly versatile and affordable. The cost varies with size and materials – clear or coloured acrylic vitrine, high-clarity cast acrylic with/without UV-filtering etc. Aspects such as display furniture or lighting attract additional costs. We have a range of standard frank showcases available. Please contact Andrew for a price list. We can also provide you with a quote for custom showcases. Can we hire a selection of frank showcases for a one-off exhibition? We are currently unable to offer this option, but this may be possible in the near future. Please contact us for a quote for purchase and we will do our best to meet your needs. Our gallery has showcases. Can POD provide display services for our exhibitions without us purchasing frank showcases? Of course. POD is available to meet your exhibition needs, large or small. There is no obligation to use our frank showcases when you hire us. 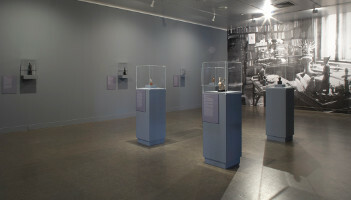 Can you integrate the multimedia aspects of our exhibition with our display objects when you perform an exhibition installation? Certainly. 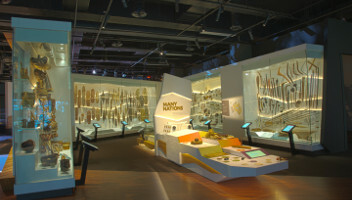 POD has successfully provided multimedia integration as part of our routine exhibition display services for clients such as Melbourne Museum, Arts Centre Melbourne, National Sports Museum, Immigration Museum and Jewish Museum of Australia. I have a large fragile object to go on loan to another gallery in Australia. Can you pack it to travel safely? POD has been trusted with valuable artworks and heritage items for two decades. We have safely packed everything from travelling Pre-Columbian pottery to Rembrandt paintings. Large and small fragile items can be prepared for safe travel by our experienced staff. Do you have any experience working with culturally sensitive materials? We have decades of experience working with cultural collections, including the repatriation of indigenous items. We have been trusted to appropriately pack, handle and display objects that are culturally or politically sensitive or require a level of discretion. We need to store some partially damaged items from our WWII collection – letters, medals, tins and uniforms. How can these be stored safely to minimise further degradation? We are highly experienced in the handling and packing of heritage objects such as these. We will work with any conservators and collection managers on-site to choose from a range of materials for long-term, safe storage. Archival products are used to maintain the integrity of the object. If you require assistance with a storage system to minimise damage and maximise access, we can also provide this service. Is POD available for country Victoria, or interstate jobs? Definitely. POD staff can provide assistance on both long and short-term projects in country Victoria or interstate. 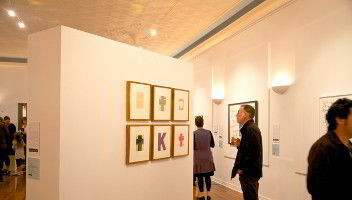 We have worked on collections and exhibitions in Bendigo, Ballarat, Geelong, Shepparton, Hobart, Canberra, Brisbane and more. Depending upon the need to be on-site interstate, flights and accommodation may be built into the costings. Please contact us for a quote.